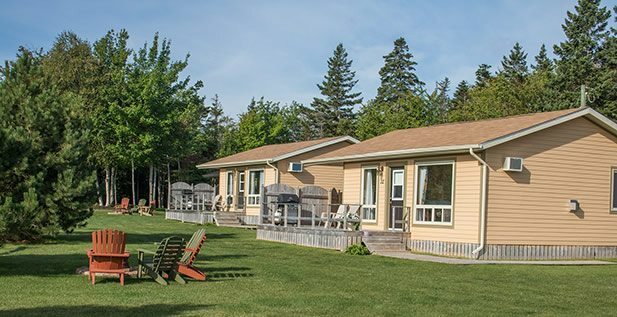 Come back to a treasured childhood campground a stone’s throw from the sea, move up to a luxury condo in a rotating house, or find your place somewhere in between. 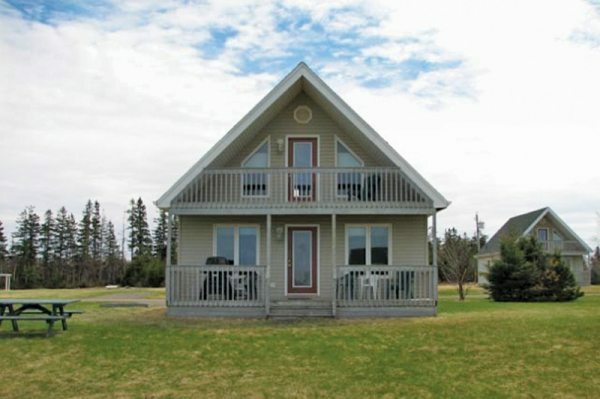 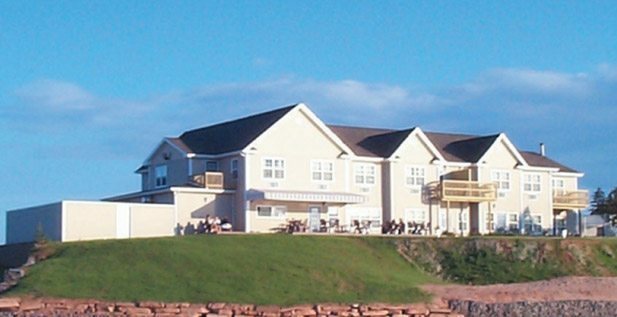 Whether you’re searching for elegance or affordability, warm welcomes always await at Cavendish Beach. 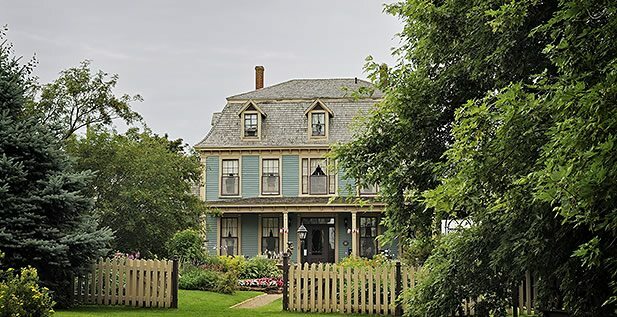 Century-old heritage homes, cozy B&Bs, inviting inns, quaint cottages, and scenic campgrounds. 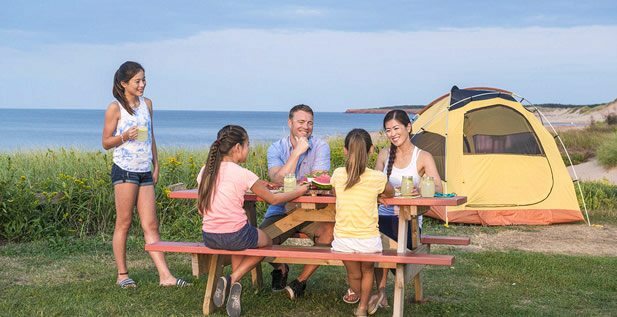 Where will you reconnect?